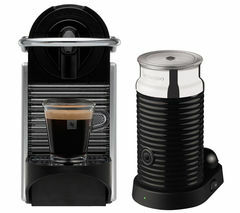 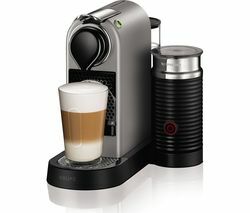 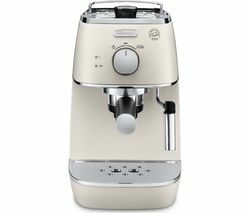 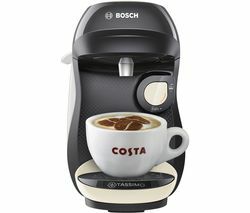 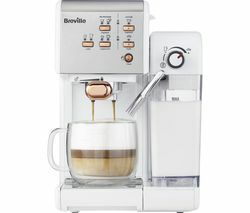 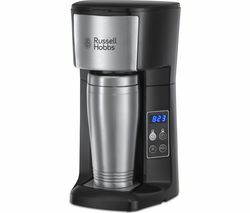 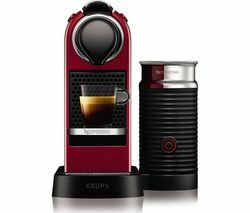 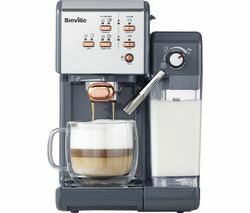 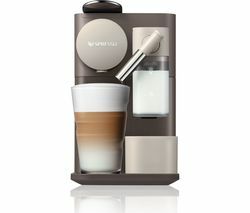 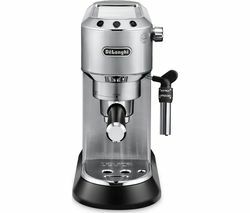 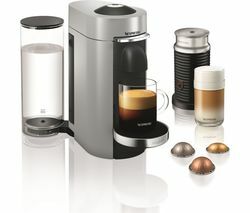 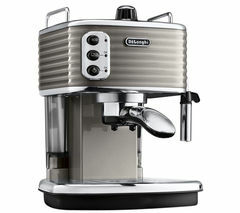 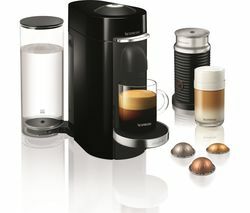 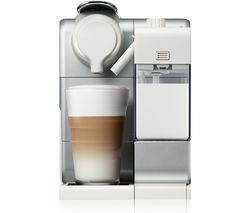 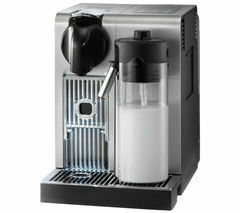 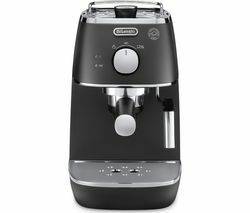 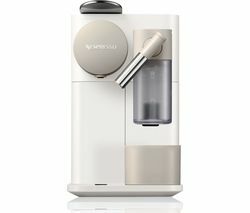 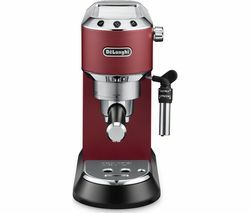 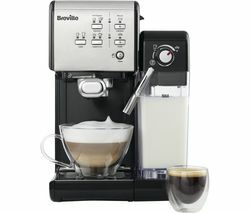 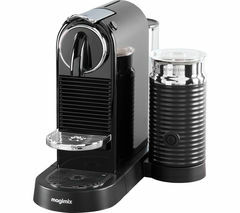 Top features: - Effortless preparation to create your favourite coffee - Automatic milk jug so you can help save on waste - Cleaning is easy thanks to dishwasher safe parts - Quick heat up time means you can wake up to a coffee every morning Effortless preparationTime to wake up and smell the coffee! 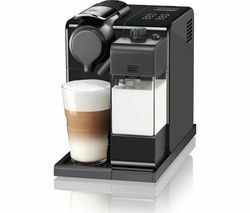 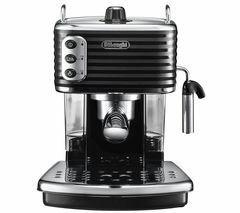 With the Nespresso by De'Longhi Lattissima One EN500W Coffee Machine, you can create your favourite coffees so you can tackle the day head on. 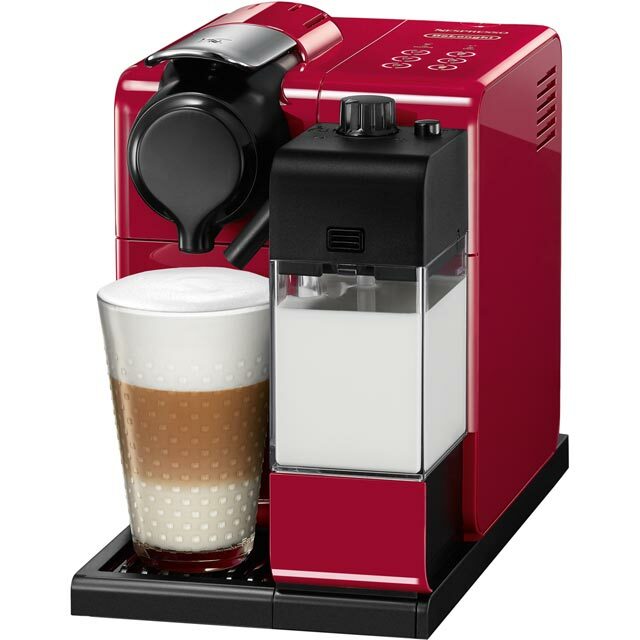 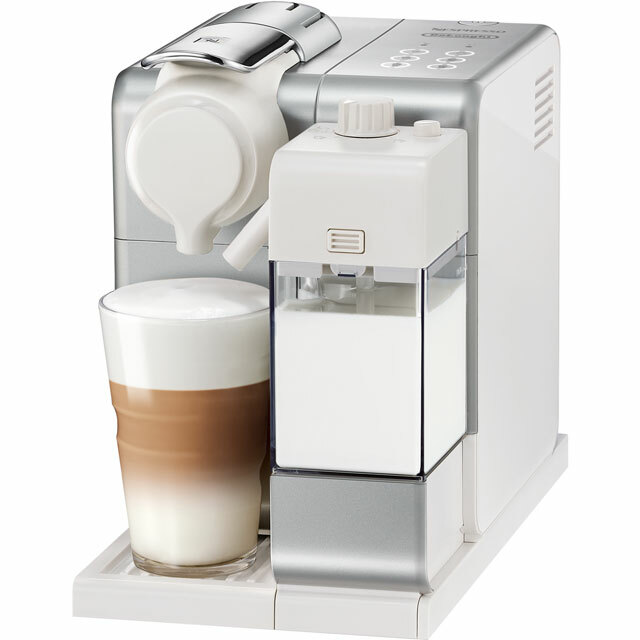 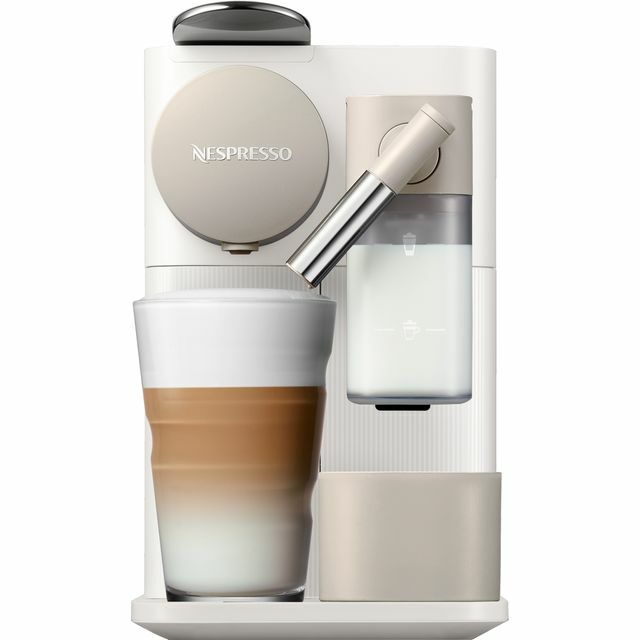 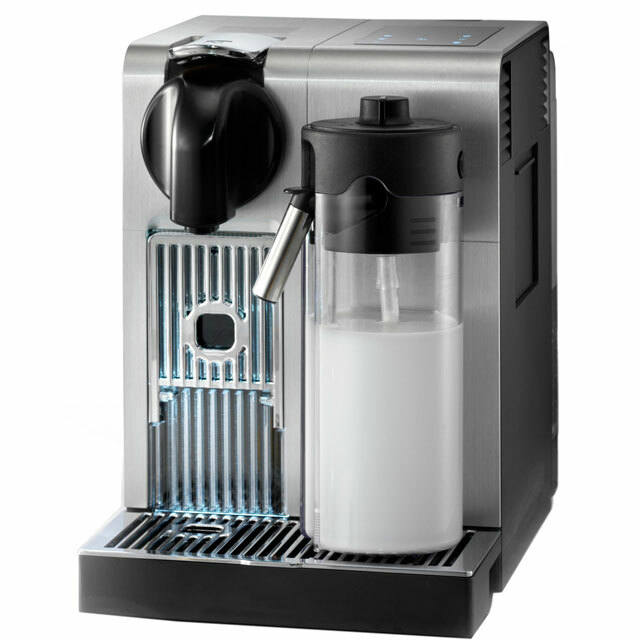 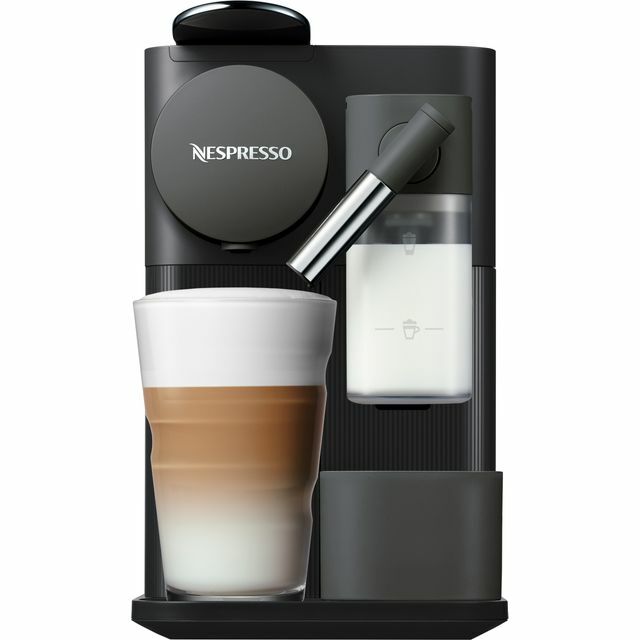 Choose from cappuccino, lungo, latte and espressos to satisfy your caffeine needs.Automatic milk jugFeaturing an automatic milk jug, you'll be able to create the perfect frothy coffee you've dreamt of having, just like in the coffee shops. 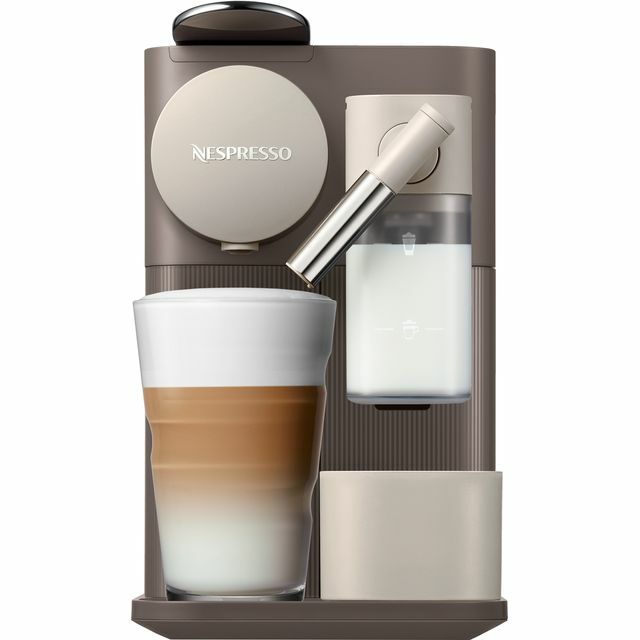 Using an optical sensor, your Nespresso machine will recognise how much milk is in the jug and use it all to avoid waste. 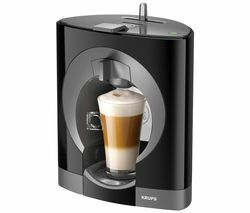 You can get tasty foamy coffee without wasting any milk.Cleaning is easyCleaning can be a pain so making it an easy experience is key. 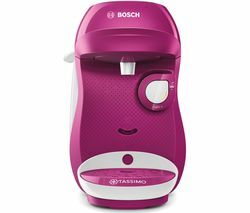 The removable parts are all dishwasher safe and the machine has automatic cleaning options to make your life that little easier. 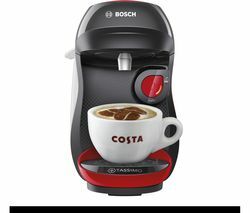 Simply press the button and let the machine do it all.Quick heat up timeIn a rush? 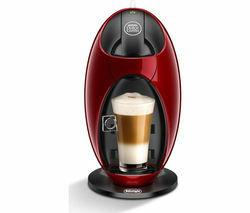 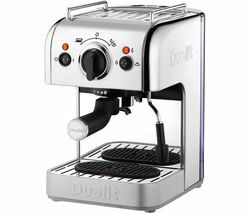 There is still time to make yourself a delicious coffee thanks to quick 25 second heat-up time. 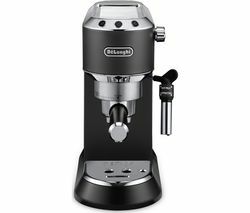 Boosting a high-performing 19-bar pressure pump system you can be confident you're getting premium coffee right in your kitchen.